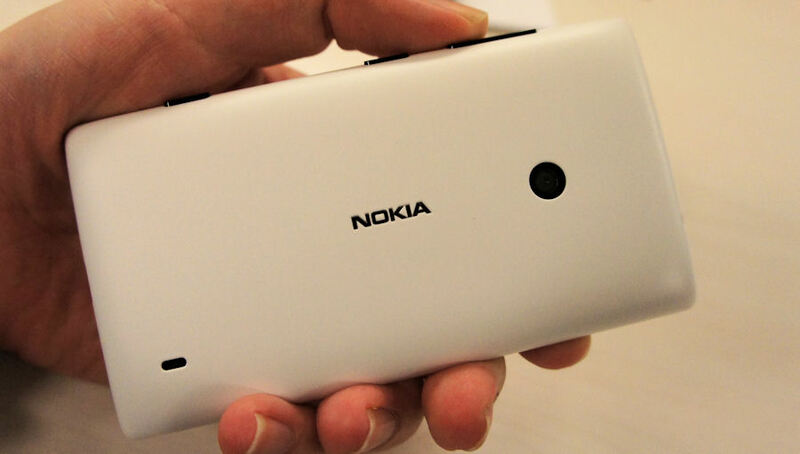 Yesterday we reported that the Nokia Lumia 520 was available through UK operator O2 on PAYG for £119. We noted that this was the lowest launch high-street price we had seen for a Windows Phone 8 device. However, as one of our commenters pointed out, Carphone Warehouse are offering the same device, also on O2, for just £99 (plus a £10 top up). Carphone Warehouse also have the Lumia 520 available SIM free for £149.95, and for free on a £11 per month on a 24 month O2 contract (50 minutes, unlimited texts, 100MB data). The handset is also available on T-Mobile (£15.50 per month) and Orange (£15.50 per month). This underlines the Lumia 520 likely status as a widely available, and excellent value for money, Windows Phone 8 device for the rest of 2013. The Lumia 510 remains Nokia's cheapest Windows Phone device on the high street, but there's a strong argument to be made that the Lumia 520 is better overall value. Not only does it run Windows Phone 8, but fewer compromises have been made in its hardware specifications (e.g. 8GB internal memory, better performance, ability to run all but a handful of games), and it is more future-proof than the 510. This is a pattern of competitive pre-pay and contract pricing is something we will see repeated in other markets. Like its sister device, the Lumia 720, the Lumia 520 is now available in multiple European and Asian markets, with more to follow over the next few weeks. Inevitably, in some markets, launch pricing (i.e. a small premium) is present, but we expect this to disappear over the next few months.